Initially, I was going to pursue a career as a medical doctor but the more I learned about chiropractic, the greater my interest became in this field of healthcare that I have grown to be so passionate about. There is no greater reward than returning patients to good health without the use of surgery and drugs. 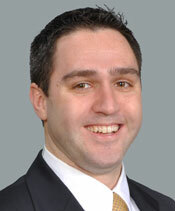 Dr. DeMaio is accepting new patients at both the Gambrills and Bowie offices. 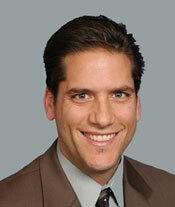 Dr. Lindauer received his bachelor’s degree in Biology from Hamline University in St. Paul, MN in 2002. While attending Hamline he became a varsity letter winner in football and track and field and achieved dean’s list honors multiple times. He then elected to pursue his chiropractic training by attending Northwestern Chiropractic College in Bloomington, MN. 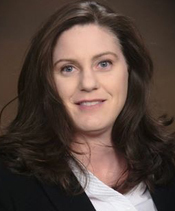 While enrolled at Northwestern, Dr. Lindauer gained experience in a variety of clinical settings including Northwestern Health Services Clinic, Navarro Family Chiropractic in Fairbault, MN and a multi-office chiropractic practice in Maryland. 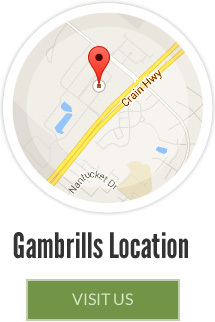 Dr. Lindauer is accepting new patients at our Gambrills office. A self-proclaimed sports junkie, Dr. Oz grew up in Illinois where he played all sports through high school but committed to playing only football during his college years. Chiropractic care kept Dr. Oz injury free which showed him the benefits of Chiropractic care and led to his choice to become a Chiropractor. Dr. Oz is a Supervising Chiropractor with Physical Therapy privileges and is certified by the National Board of Chiropractic Examiners Certified Rehabilitation and has experience with Sports Injuries and Rehabilitation. Dr. Osborn is accepting new patients in Gambrills. 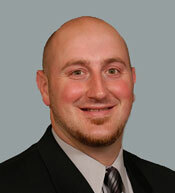 Dr. Keyes is a New York Chiropractic College graduate and is a native of Rochester, New York. He earned a Bachelors of Science degree in Biochemistry from the State University of New York College at Geneseo, where he participated in and was published on research on small molecule binding interactions with DNA. Dr. Keyes is licensed in the State of Maryland as a supervising chiropractor with physical therapy privileges. Completing his clinical rotation at the V.A. provided experience treating complex neuropathies, failed back surgeries, active duty military, geriatrics and spinal mechanical dysfunction. Combining the latest scientific research with best practices established through clinical experience he delivers patient centered care. 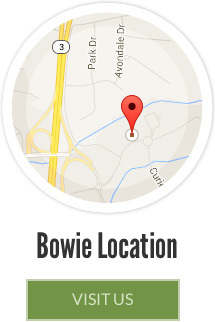 Dr. Keyes is accepting new patients in Bowie. 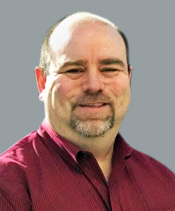 As a Maryland native Dr. Scanlon’s advanced formal education includes a Doctor of Chiropractic and Bachelor of Science in Exercise Physiology. An innate ability to understand patient needs results in a comprehensive approach that is efficient, practical, and supports the best interests of each individual. Recognized for thoroughness, flexibility, and attention to detail. Dr. Scanlon is accepting new patients in Odenton. Ready to meet our doctors? 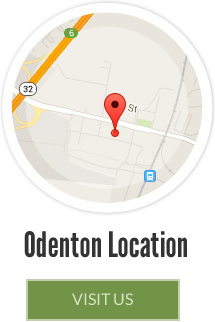 Contact us at one of our three convenient locations today!